Phantom Services operational expertise comes from our team’s experience as former US Special Operations, Counter-Terrorism, Law-Enforcement and Government Officials. Our personnel has been directly responsible for the safety and security to hundreds of diplomats and corporate VIPs worldwide. With a client list includes fortune 500 companies, celebrity personalities and some of the world’s most elite, it’s easy to see why Phantom Services has become one of America’s leading security providers. Our Expert teams design non-intrusive solutions that fit seamlessly with a clients personal, business or diplomatic profile. 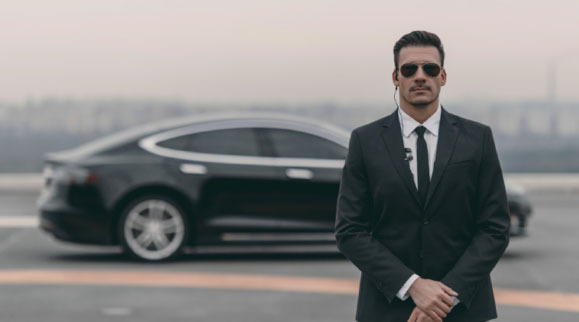 These concierge security services are executed by highly trained executive-protection professionals who discreetly deploy carefully crafted solutions, tracked and modified daily, which provide our clients with safety, security and total peace of mind – no matter how intense the situation. With 24/7 global monitoring, our standby crisis response teams can be dispatched for medical extractions, logistics, emergency management, natural disaster evacuations, major crisis or kidnap & ransom recovery situations anywhere in the world within just a few hours. Our strategic network provides us with the ability to move personnel and materials safely throughout Austere, Semi-Permissive, or Disaster Relief Environments on a global scale.